LOCATION LOCATION LOCATION! ATT: INVESTORS & 1st TIME BUYERS. Welcome to Kings Villa located in the heart of Fraser Corridor, central to many places. This freshly painted 1 BED + DEN unit features laminate flooring, open floor plan with lots of natural light, Large Kitchen with plenty of counter space, gas fireplace (Incl in mtc fees), In-suite laundry, Large in-suite storage/den, 1 Secure parking + 1 Large Storage Locker, Secure Bike Storage and much more. Pets and rentals are welcome. 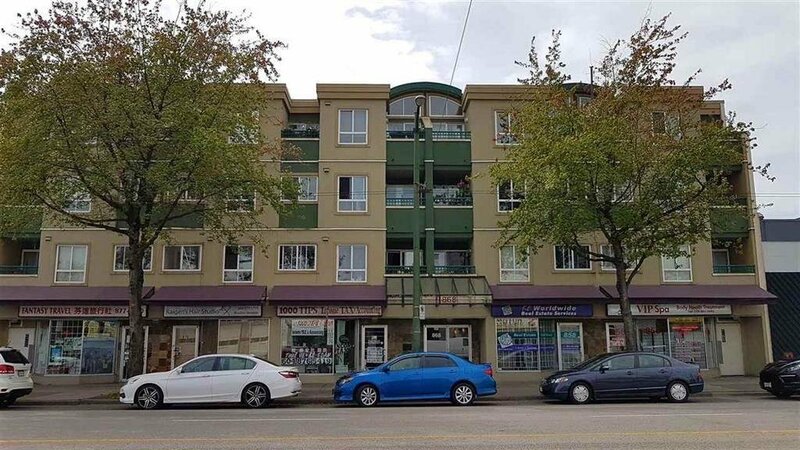 Minutes away from Main St, Broadway, Hospital, Shopping, Cafes, Downtown, Transit & Much More!